Hawaiʻi Island police are investigating a burglary of the police substation at the Moʻoheau Bus Terminal in Downtown Hilo. 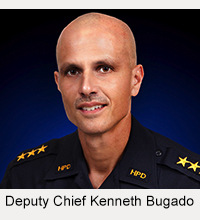 Investigators believe the burglary occurred sometime around 11:40 p.m., Wednesday evening, (June 6), after determining that the suspects forced opened the front door to the substation and removed two police bicycles, valued at $1,200 each. Police are asking for the public’s assistance in locating the second stolen bicycle as well as a 27-year-old man who is wanted for questioning in connection with this incident. Keola Werner-Kealoha is described as 5-feet-5-inches, 190 pounds with brown hair and brown eyes. 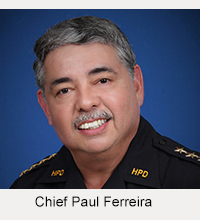 He is known to frequent the Hilo and Kona areas and is also wanted on three outstanding bench warrants. 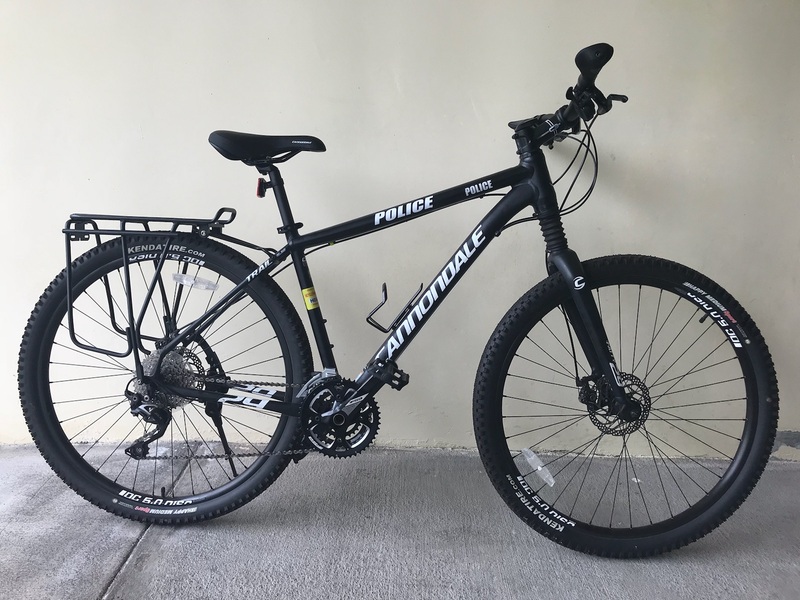 The bicycle is a black colored 29”, 10-speed Cannondale Trail LS mountain bike with the words “Cannondale” and “Police” in white letters on the frame. Anyone who may have information about this incident or know the whereabouts of Werner-Kealoha is asked to call the Police Department’s non-emergency line at (808) 935-3311 or Detective Bobbie-Jo Sagon of the Area I Criminal Investigation Section at (808) 961-2375 or Bobbie-Jo.Sagon@hawaiicounty.gov.